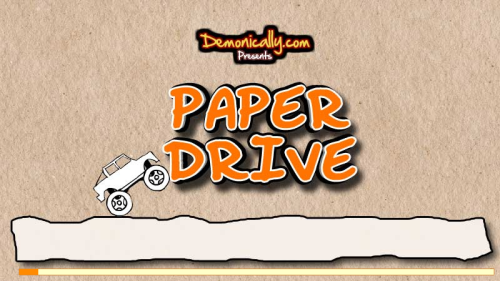 Description Drive your paper car in the paper world. Complete all the tracks as fast as possible. Controls Use the arrows keys to control the car: Up/Down to accelerate , Left/Right to rotate the car.